Many people experience peripheral neuropathy, a complicated disorder that causes pain, weakness and numbness most commonly in your extremities, but sometimes in other areas of the body. Peripheral neuropathy is the result of any condition that causes damage to your peripheral nerves. A traumatic injury or a disease process can cause disruption to the peripheral nervous system, a condition we call peripheral neuropathy. One of the most common causes of peripheral neuropathy is Diabetes Mellitus. Other causes can be an infection, other metabolic issues, toxins, and inherited conditions. Autonomic Nerves: This group controls body functions such as digestion, bladder output, heart rate and blood pressure. Sensory Nerves: Sensory nerves receive outside information such as pain, touch, and temperature, from the skin. 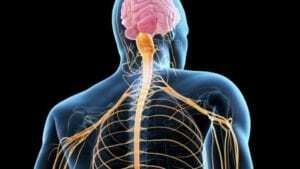 Motor Nerves: Motor nerves control the movement of your muscles. Because peripheral nerves have very specific functions, peripheral neuropathy symptoms will vary widely depending on which classification of nerves is affected. If only one nerve is affected, it is called mononeuropathy. Carpal tunnel syndrome is one type of this classification. If two or more nerves are affected in different areas of the body, the neuropathy is classified as multiple mononeuropathy. If many nerves are affected, the neuropathy will be classified as polyneuropathy. Unfortunately, most people who suffer from peripheral neuropathy fall under the category of polyneuropathy. What is Neuropathy and How Do I Know I Have It? The pain of neuropathy is described as burning, tingling and sometimes stabbing pain. 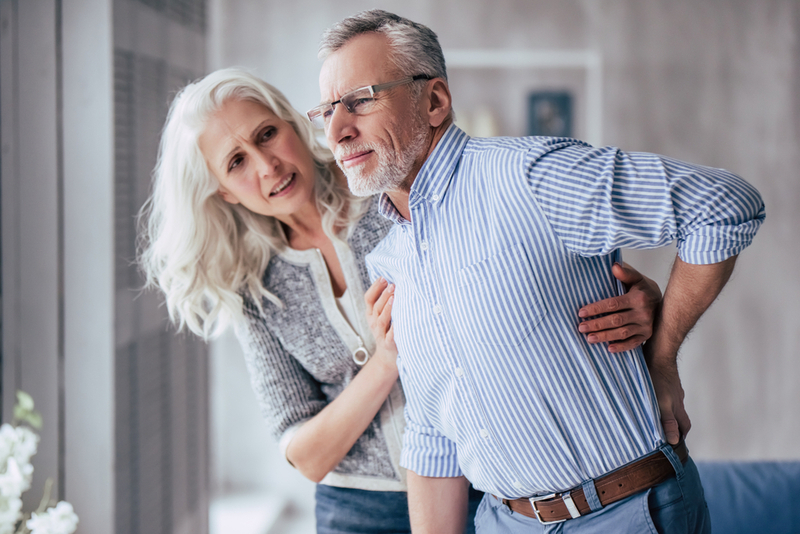 In addition, if your motor nerves are affected you may experience an increase of falls and a general lack of coordination in addition to weakness of the muscles and even paralysis. Autonomic nerves can also be affected. If this happens, you may feel dizzy or lightheaded due to uncontrolled changes in your blood pressure in addition to excessive sweating and an intolerance to heat, and bladder, bowel and digestive issues. If the symptoms are caused by a condition that can be effectively treated, the symptoms of peripheral neuropathy can diminish as the underlying cause is addressed. There are medications that specifically target peripheral neuropathy pain, as well. Diabetes: This is by far the most common cause of peripheral neuropathy. Over half of patients suffering from diabetes will also develop this disorder. An infection: Viral and bacterial agents such as the Epstein-Barr virus, leprosy, Lyme disease, HIV, diphtheria, Hepatitis C and shingles can lead to peripheral neuropathy. Medications: Some medications, such as cancer treatment meds, can lead to peripheral neuropathy. Alcohol Abuse: While the alcohol consumption itself is not a cause, alcoholism leads to unhealthy dietary decisions and vitamin deficiency that will lead to peripheral neuropathy. Toxins: Some chemical, heavy metal or other poison and toxin exposure can lead to the disorder. Vitamin B and E deficiencies: Being deficient in B1, B12 and B6, niacin, or vitamin e will lead to nerve damages. Autoimmune disease: Lupus, Guillain-Barr syndrome, rheumatoid arthritis, Sjogren’s Syndrome, necrotizing vasculitis, and chronic inflammatory demyelinating polyneuropathy will lead to peripheral neuropathy. Inherited Conditions: Some hereditary conditions, like Charcot-Marie-Tooth disease, will leave a patient predisposed to developing neuropathy. Bone Marrow Diseases: Monoclonal gammopathies (abnormal levels of protein in the blood), amyloidosis, and lymphoma can contribute to peripheral neuropathy. Tumor Growth: Any type of tumor, whether benign or malignant, can press against delicate nerves and cause neuropathy. The body’s own response to the tumors can contribute to the disorder as well. Other disease Processes: Liver disease, hypothyroidism, liver and kidney diseases, and connective tissue disorders can play a role in developing neuropathy. Traumatic Events: Whether it is an intense trauma such as a fall, injury or accident, the result of repetitive motions such as typing, or pressure placed directly on the nerve from something outside of the body such as using a crutch, trauma can play a role in developing a neuropathy. At Crist Chiropractic in Cool Springs, we take a holistic and natural approach to treating your peripheral neuropathy pain. Treatment options are customized to care for the cause of your pain while also relieving your symptoms. Our chiropractic evaluation will allow us to make recommendations that may include dietary changes, exercise suggestions, and other treatment options. Often, a treatment program involving massage therapy and electrostimulation can help alleviate your symptoms right away. Other treatments your chiropractor can offer may be physical therapy and gentle spinal adjustments. Sometimes, injections into the affected areas can minimize your neuropathy pain as well. 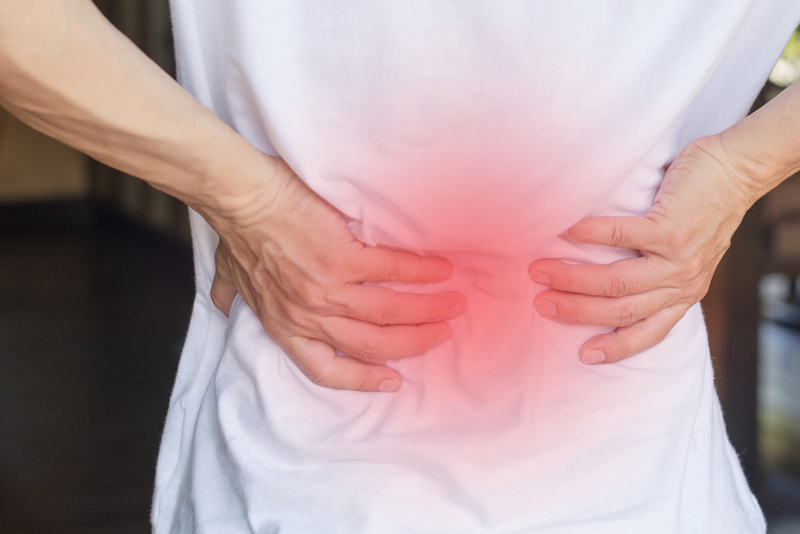 We’re here to help you understand what is causing your pain and to give you a roadmap to lasting and natural pain relief, so you can live better now.